Russia's Rocket and Space Corporation Energia (RSC Energia) is gearing up to submit proposals to the Roscosmos space corporation on works that are required for an unmanned launch of the promising Federation spaceship in 2022, the Kommersant daily wrote on Friday citing Energia's director general Sergey Romanov. MOSCOW, (UrduPoint / Pakistan Point News - 16th Nov, 2018 ) :Russia's Rocket and Space Corporation Energia (RSC Energia) is gearing up to submit proposals to the Roscosmos space corporation on works that are required for an unmanned launch of the promising Federation spaceship in 2022, the Kommersant daily wrote on Friday citing Energia's director general Sergey Romanov. "At the moment, we are hammering out our proposals for Roscosmos on work that must be completed so that the spacecraft's unmanned launch will be carried out in 2022. Otherwise, given the vehicle's current state, it would only be it possible to launch it from the spaceport in 2024. So, we need to try very hard to make it happen in 2022," he emphasized. Energia's chief pointed out that it is important to test eight experimental units and finish all manufacturing processes before the manned launch. "The manned launch is impossible without experimental development. We cannot put people at risk," Romanov stressed. The Federation spacecraft, developed by RSC Energia, is designed to transport people and cargoes to near-earth orbit and outer space. 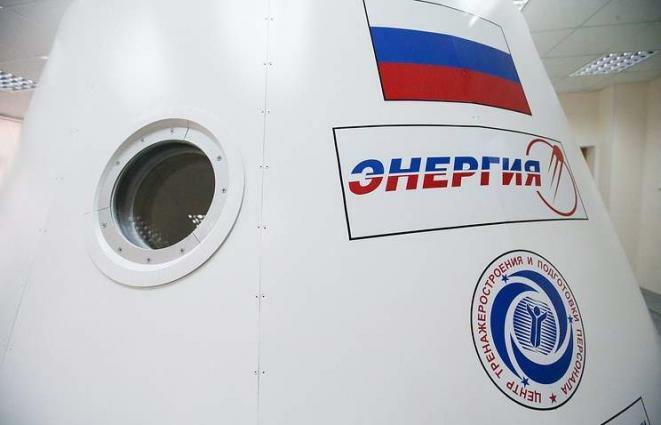 The vehicle will be capable of carrying crews of four into the Earth's orbit and beyond on missions of up to 30 days. If docked with a space station, it could stay in space up to a year.